Amazon Prime is a fairly compelling value proposition when it comes to all things Amazon. You can read a free e-book every month with the Kindle Lending Library, music and video streaming in addition to free two day shipping. Amazon has just introduced a new reason to subscribe to Prime, a free six month subscription to the Washington Post. 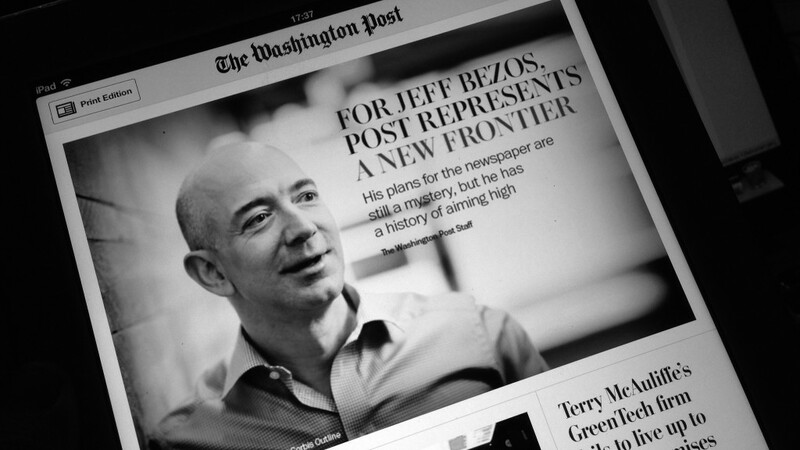 In 2013 Amazon CEO Jeff Bezos purchased the Washington Post and immediately started to incorporate it into the Kindle Fire tablets. A customized app was developed in mid 2014 that allowed Fire owners to get a free six month subscription and then it costed one dollar for the next six months. Do you see free access to the Post as being the deciding factor to subscribe to Prime? I don’t read on a kindle fire but I would enjoy the subscription if I did. My husband has a fire and he did use the free subscription, and he renewed it for the discounted rate after the free one ran out. Don’t know if he will keep it when the $1/month deal runs out though.